We offer a wide variety of services from general dentistry for children and adults to cosmetic dentistry to fit your needs. 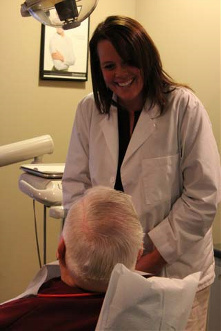 Patients come from all around the tri-state area to experience our warm, caring environment. A description of some of the services we offer can be found below.